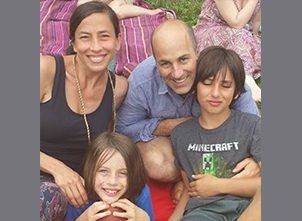 Our Partners for Hope Team – a volunteer group of marathoners – will run the 2018 TCS New York City Marathon on behalf of the families we serve. 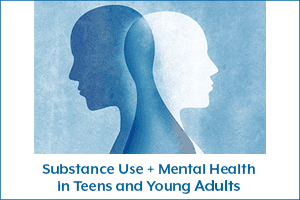 Partnership resources on opioids were featured in Boys & Girls Club of America’s “The Opioid and Substance Use Prevention Guide” webinars. 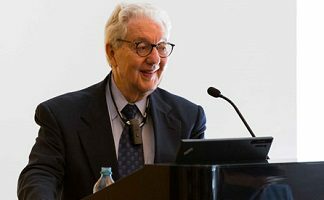 We were saddened to learn of the sudden passing of our dear friend Dr. Herb Kleber. 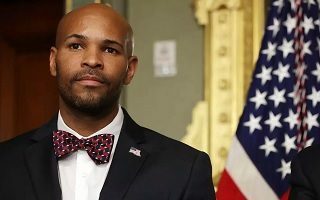 Our official response to the Surgeon General’s Spotlight on Opioids Report, released late last week. 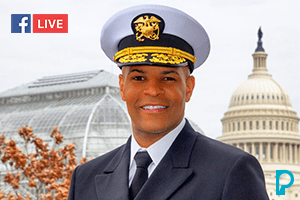 Join us on Thursday, August 30 at 2:00 p.m. EDT for a Facebook Live with the U. S. Surgeon General to discuss the role families can play in helping solve the nation’s opioid crisis. 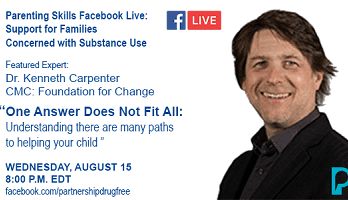 We are excited to announce our first-ever “Parenting Skills Facebook Live: Support for Families Concerned with Substance Use” event taking place on Wednesday, August 15 at 8 p.m. 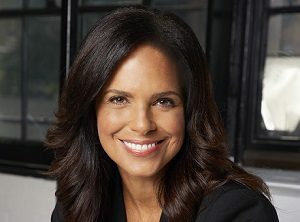 ET on the Partnership’s Facebook page. 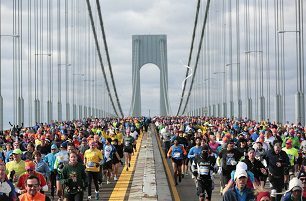 We are proud to announce that the Partnership has been chosen as an official charity partner in the 2018 TCS New York City Marathon. 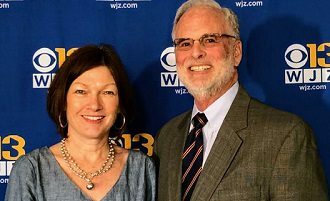 President & CEO Fred Muench reflects on his one-year anniversary leading the Partnership. 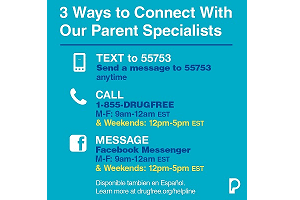 The Partnership has expanded its collaboration with Google to ensure that parents can more easily access evidence-based resources to address a substance use disorder within their families. 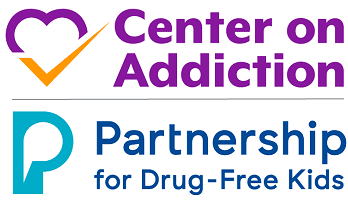 The Grayken Center for Addiction at Boston Medical Center and the Partnership for Drug-Free Kids are collaborating to close a gap in desperately needed support for parents. 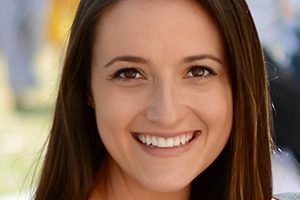 The Partnership for Drug-Free Kids has named Rachel Chernick, LCSW as Director of Clinical Research. 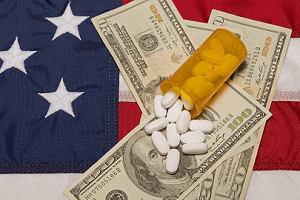 The Addiction Solutions Campaign has released recommendations for investing in solutions to the opioid crisis. 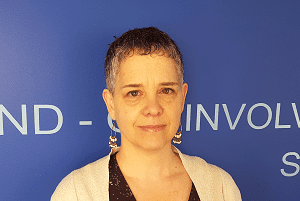 Partnership Parent Coach Susan Knade recently participated in a Baltimore, MD town hall meeting focused on the opioid crisis. 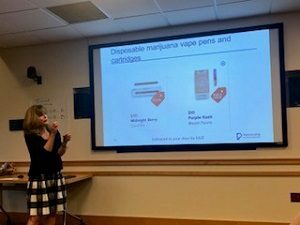 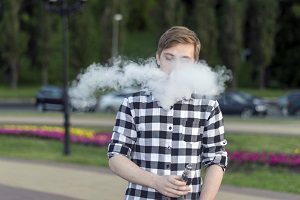 Pat Aussem, recently led a presentation focused on vaping for parents, teachers and other high school staff at Mamaroneck High School in New York. 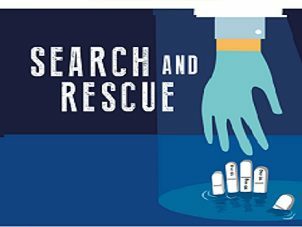 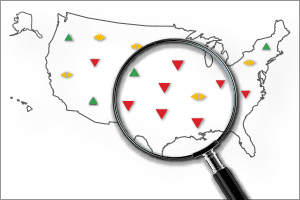 We have relaunched “Search and Rescue,” our opioid prescriber education campaign website. 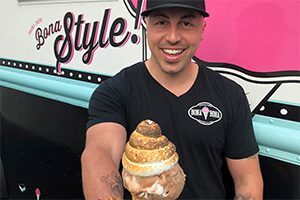 Chef Nick Di Bona of Bona Bona Ice Cream and Champion of The Food Network’s “Chopped” chef competition, is our VIP Chef at the 2018 Partnership’s All-Star Tasting. 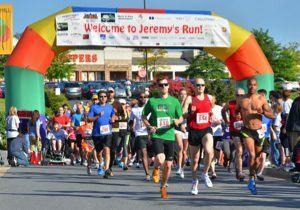 Final Jeremy’s Run to support parents and families impacted by addiction taking place on Memorial Day. 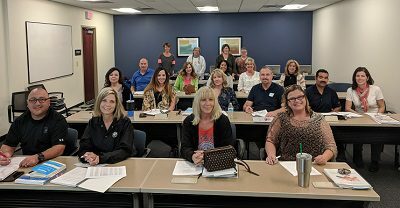 The latest Parent Coach Training takes place in Phoenix, Arizona. 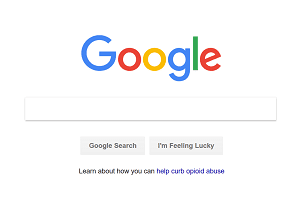 We’ve partnered with Google and the DEA to Promote National Prescription Take Back Day, on April 28th.